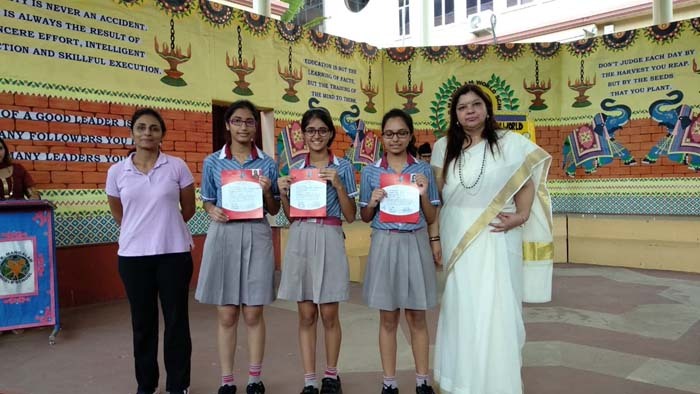 The felicitation ceremony of the newly elected Interact Club members and class representatives of K.R. 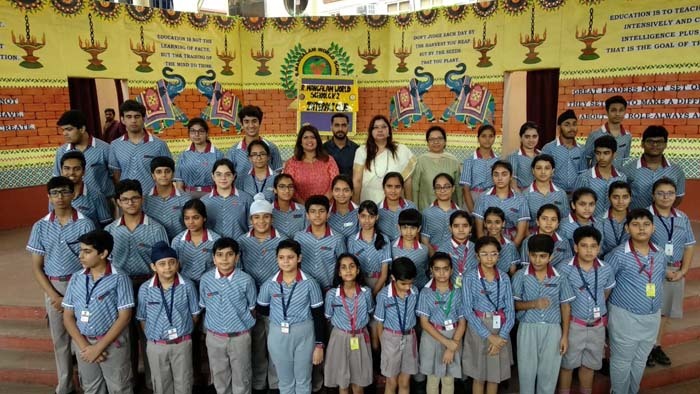 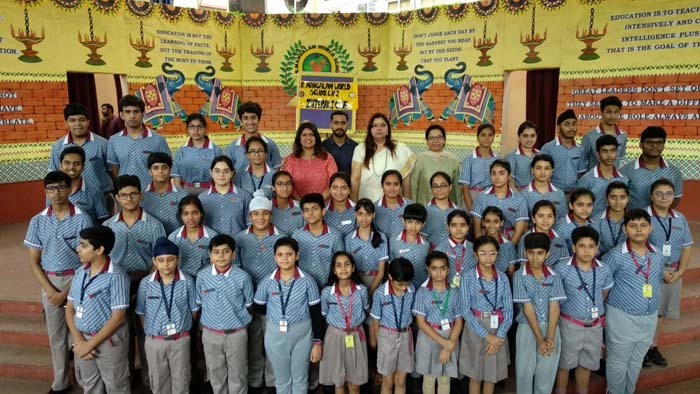 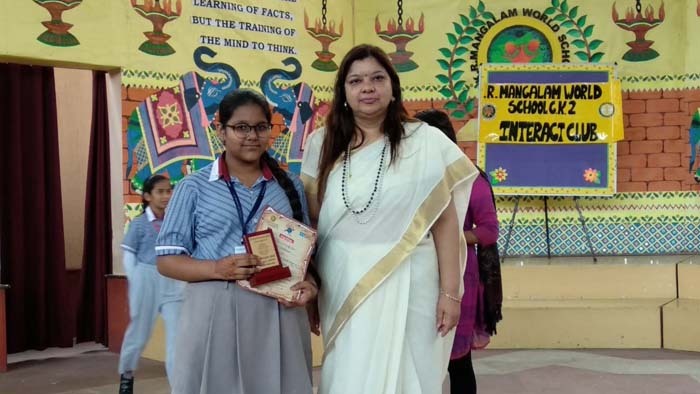 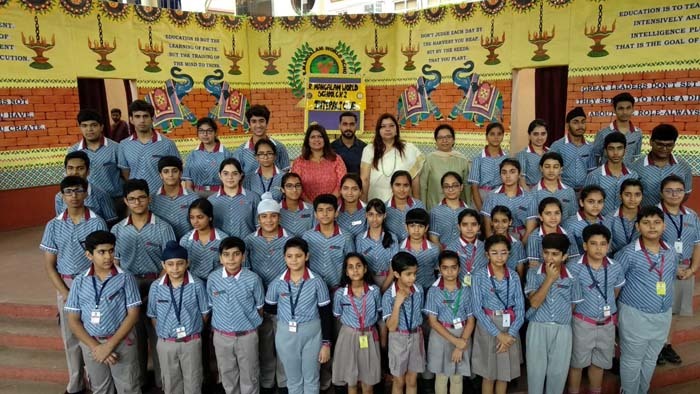 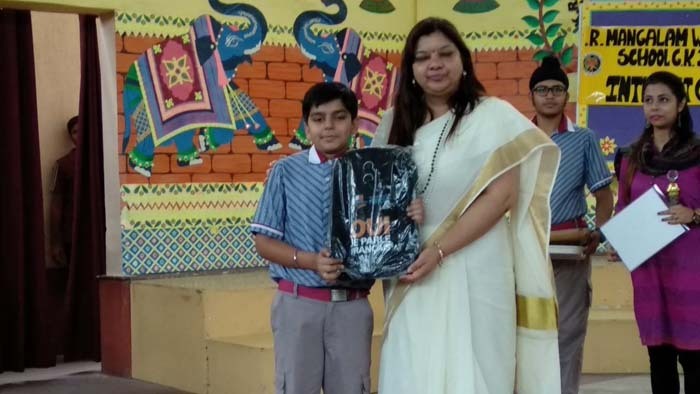 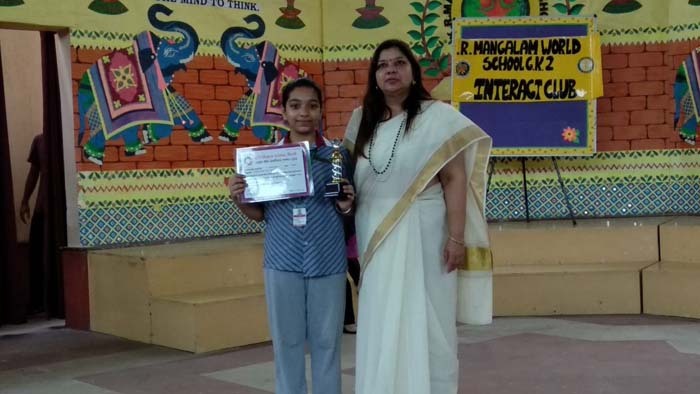 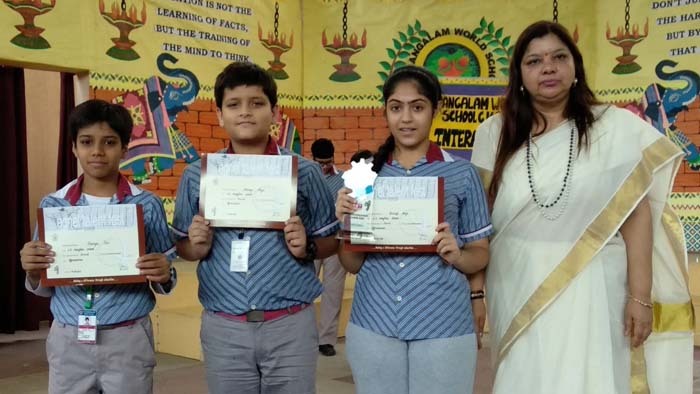 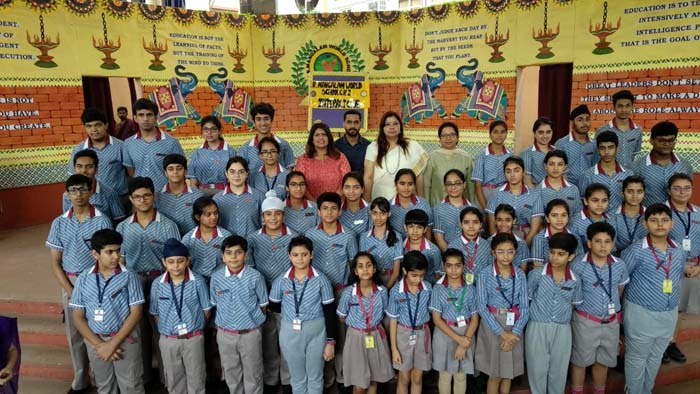 Mangalam World School, G. K II was held on 24 September 2018. 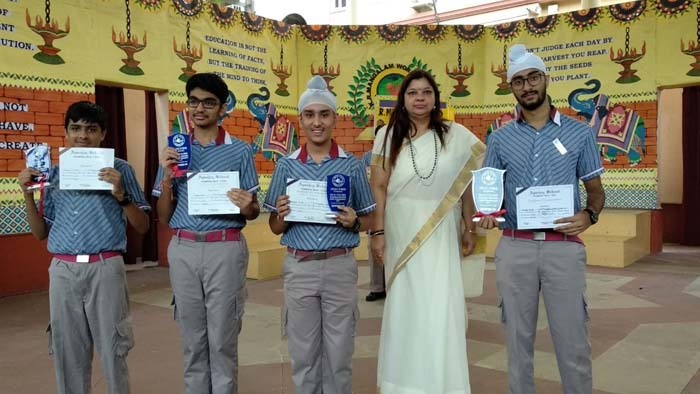 The ceremony was held in the benign presence of the principal, Dr. Sangeeta Arora. 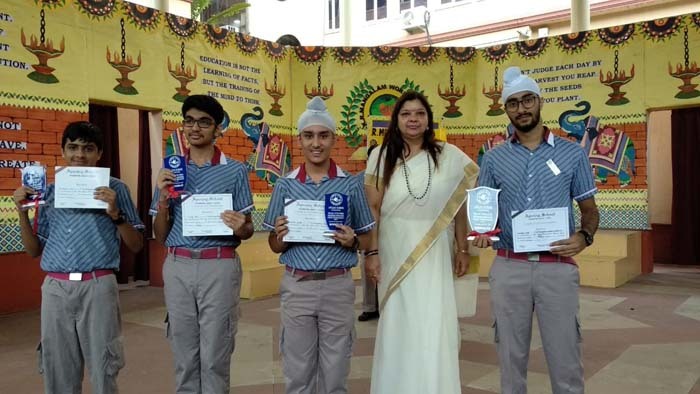 The students were awarded with badges for their exemplary work. 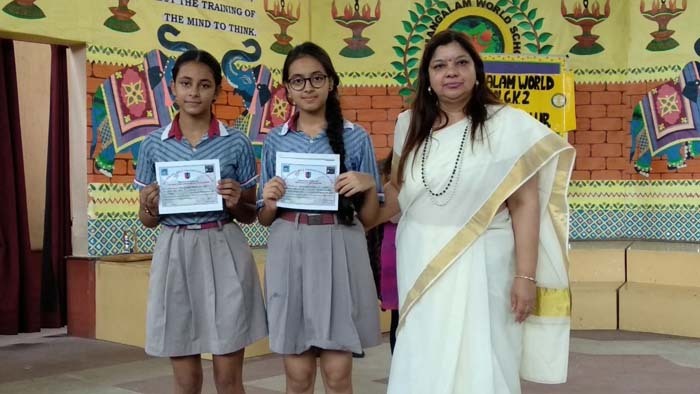 They pledged for working towards the betterment of the society. 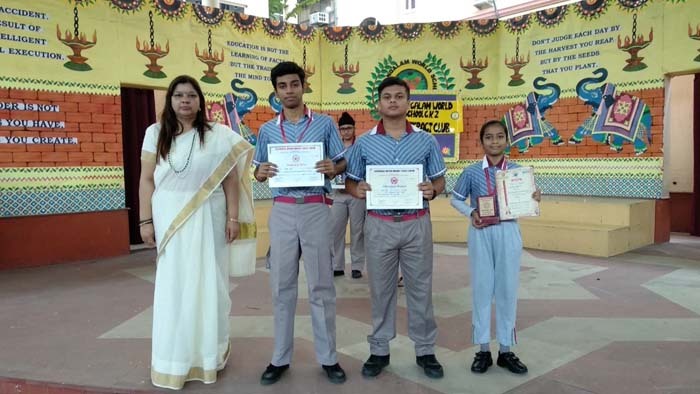 The official ceremony of conferring titles and investing powers to the student representatives was also held on this day. 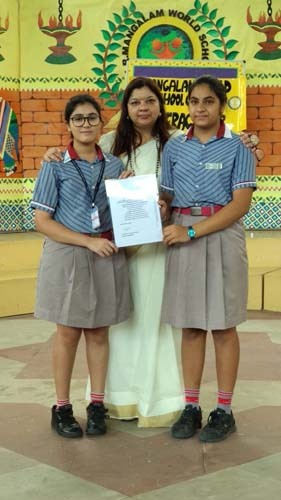 The Principal congratulated the newly elected student council and stressed on the significance of setting priorities. 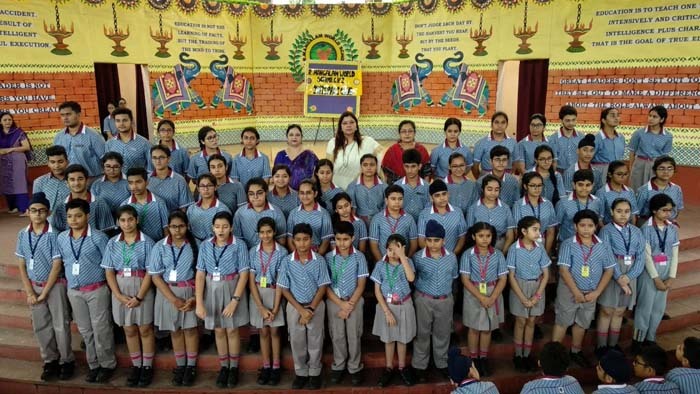 She reminded them that they are the torch bearers of all the values that the school stands for and urged them to take up the responsibility with commitment and integrity.